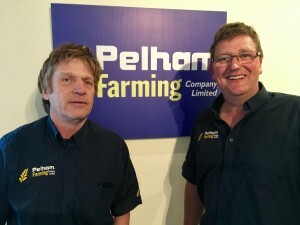 Edward Hitchcock (right) and Ian Watson, directors of Pelham Farming and JVFG members reflect on 18 years of joint venture adventures. With interest in new joint ventures at a record high, and more farmers looking at ways to reduce costs of production, there is a lot of interest in how some of the first joint ventures in the UK have fared. Farming journalist Andrew Faulkner recently featured Pelham Farming – and its eighteen years in business – in Profi Farm Machinery magazine. 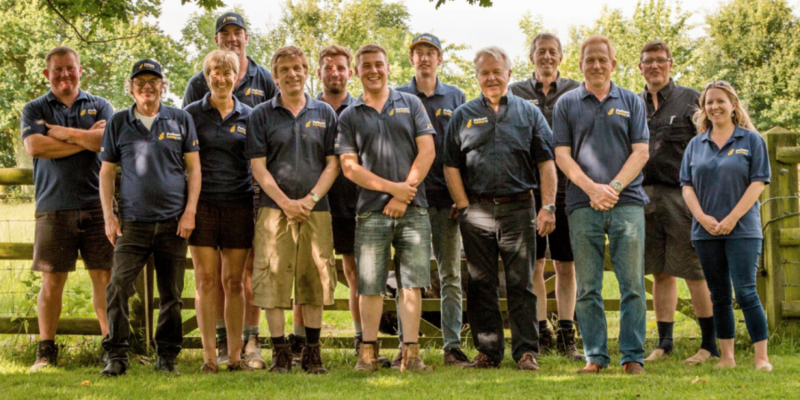 The five page feature describes the numbers behind the business success as well as illustrating the philosophy from Pelham Farming director, Edward Hitchcock. For some, the most interesting thing about a joint venture business is why did it start. Edward Hitchcock is always happy to share key features of his joint venture story. However for many farmers these days the more pressing question is “how much does being a joint venture help to reduce costs?”. Pelham Farming has impressive results. Costs of establishment and harvesting have reduced by about £75/ha to around £160/ha. How? By sharing machinery and sharing the cost of expensive operations such as combining, cultivations and drilling. And by looking at how to increase work rates and using novel approaches to establishment and cropping plans. 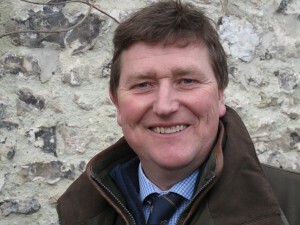 But it is whether joint venture farming is going to continue to deliver benefits that is the overriding question for Edward and his fellow joint venture partners G. Watson and Sons and D. E. Collins and Son. “We had very rapid growth in the first four years from 1650 acres to 5000 acres, from 6 farms to 15 farms all in a ten mile radius.” says Edward Hitchcock. The business has continued to evolve, reaching a peak of 7000 acres in 2013. “Since then we have contracted in size. With some land when there has been a change of manager you find you lose a customer and they become a competitor. This does highlight that we have to have a different perspective on our future”. Edward Hitchcock, Pelham Farming, feels that Brexit may change all our thinking. With all the uncertainty over what Brexit will mean there is one fact that can be relied on and that is the importance of measuring and lowering costs of production. “Brexit might well change all our thinking” reflects Edward, “ and it may be a massive opportunity. Any farmer has to be able to ask and answer two questions: firstly, do I want to carry on farming and, secondly, am I prepared to make the changes necessary to continue?”. Continually asking questions about how to improve is certainly one of the traits of this joint venture business – and the others in JVFG. This questioning outlook and dynamic approach to farming in 2018 and beyond is what makes the eighteen year old Pelham Farming as well placed as possible to succeed through whatever the next two decades may bring. For more information on this JVFG member and joint venture business in Hertfordshire and Essex see Pelham Farming Company Limited.